As standard, CabinetPro Ltd provide a 12-month return-to-base warranty. 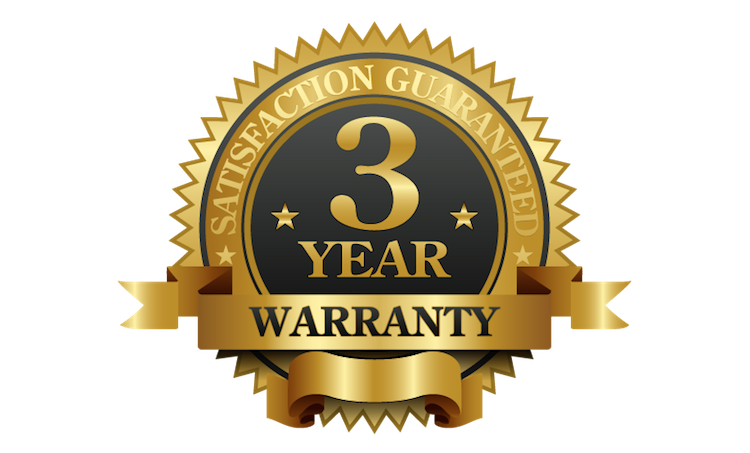 However, we do offer a free 3 year RTB Warranty Policy option. How can we possibly do that? The simple answer is that we have full confidence in our PCs because we only use very high quality, brand-name components. Plus, we hand build our PCs in our own clean and organised workshop in the UK. and each PC is thoroughly tested at every stage of assembly. So, how do you qualify for a Free Extension to 3 Years? Subject to your invoice being paid within the quoted/invoiced payment terms (Normally 14 days from delivery), the standard 12-month warranty will be automatically extended to 36 months. It’s as simple as that – no application required, no additional forms to fill in, no tricks!